Premier League champions Manchester City have been drawn against La Liga title winners Real Madrid, Ajax and Borussia Dortmund in the "Group of Death" in this year's Champions League. Chelsea, who won the tournament in May, face a tough test after being drawn in the same group as Italian giants Juventus, plus Shakhtar Donetsk and Nordsjaelland. 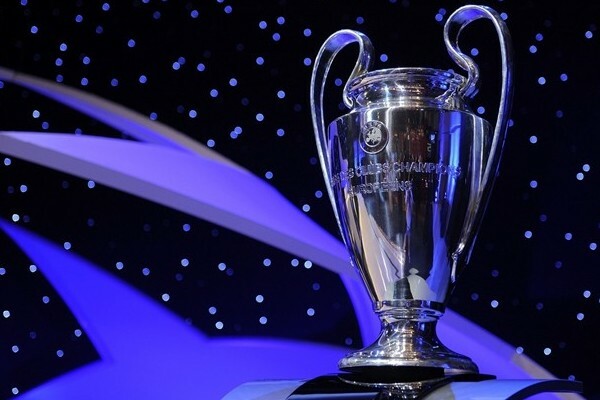 Manchester United will be happy to go up against Braga, Galatasaray and Cluj, while Arsenal will be confident of progressing from a group with Schalke, Olympiakos and Montpellier. Celtic, however, face daunting matches against Spanish giants Barcelona, as well as games against Spartak Moscow and Benfica.